It's one of those days in New York City where the rain clouds seem determined to only gradually unload the precipitation they've welled up, where the fog, which crept in sneakily and quietly, impertinently lingers and refuses to go. 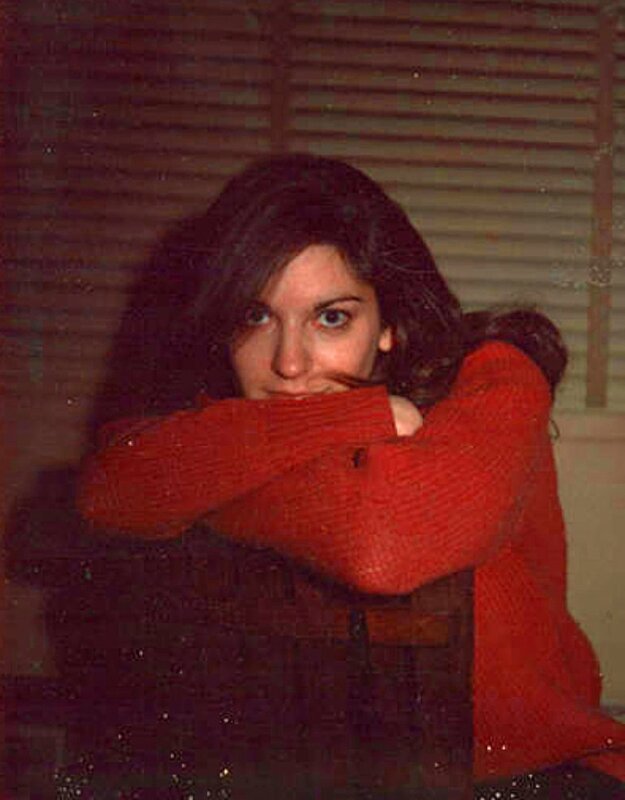 In short, it's a day for something like Margo Guryan's 27 Demos, an expanded edition of 2001's slightly shorter collection of works, 25 Demos, from the cheeky, whimsical sunshine pop artist of the 50s, 60s. While Guryan only had one album proper, 1968's Take a Picture, her story is rich and her influence lasting, and I recommend fully exploring her modest discography carefully, closely. During her active years, she was a pretty prolific songwriting, most notably penning "Sunday Mornin'," which Spanky and Our Gang popularized. I probably first discovered her through a massive, inspired compilation Trattoria, Cornelius' label, released in 2002, Anchor, though, frankly, I didn't put much effort into learning more about her at that point in time.